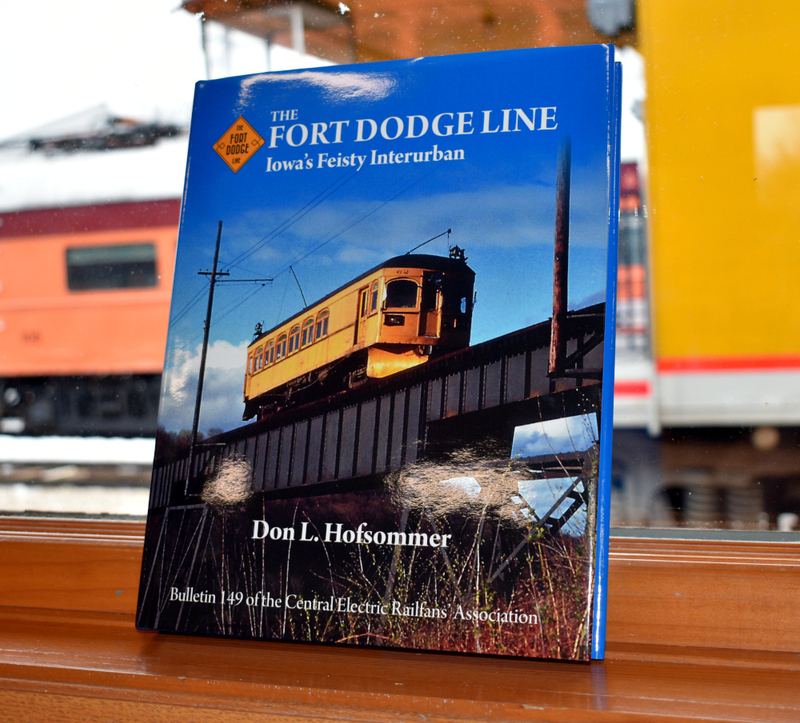 Don Hofsommer’s book covering the history of the Fort Dodge, Des Moines & Southern has returned to the Boone & Scenic Valley Railroad’s gift shop. It is a beautiful, hardcover book, full of many photographs (several in vibrant color) of the Fort Dodge Line in action, and is a must-have for anyone interested in Iowa railroad history, or with an interest in interurban railroads. 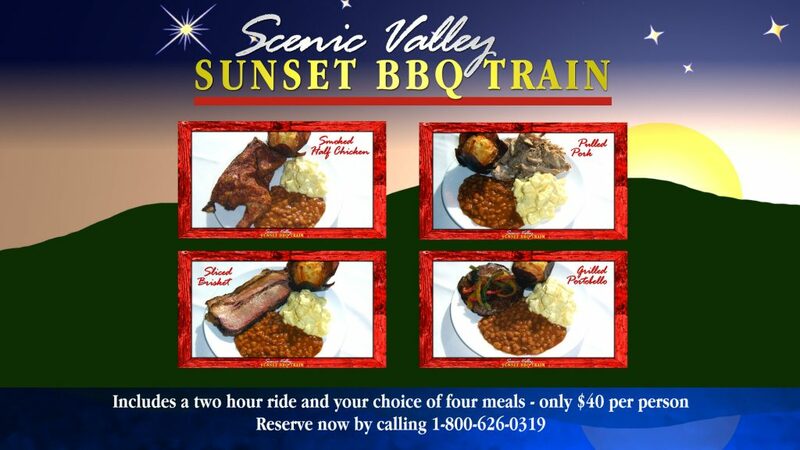 This 224-page book is $65, and is available in the gift shop, or may be purchased in the “Gifts” section of our website. Our online gift shop is being revamped, with new merchandise to be added often. We hope that you will visit: https://bsvrr.com/gifts. The depot gift shop is open Monday through Friday from 9:00 AM until 4:00 PM, Saturdays from Noon until 4:30 PM, and is closed on Sundays.